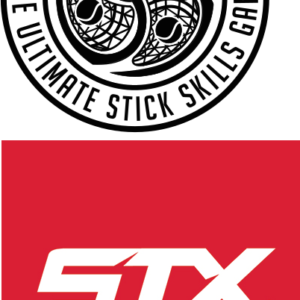 3x Lacrosse - The Ultimate Stick Skills Game! The Fastest Game In Two Hands! The top Lacrosse Coaches are adding 3X to their training program. The fast paced nature of 3X helps players improve their skills and IQ on both sides of ball. 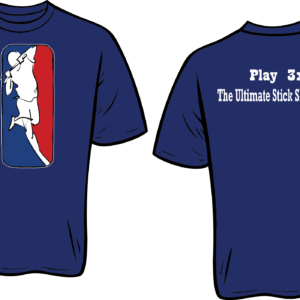 Ultimate Lacrosse pick-up game for all ages. 3X Lacrosse is a 3-on-3 backyard game you can play virtually anywhere. All you need is a 3x goal, a tennis ball, and 5 friends with Lacrosse sticks. The fastest game in two hands – 3X is the ultimate Lacrosse pick-up game for all ages. 3x is my new favorite game. It only took on game for me to fall in Love. When playing 3x, you game constantly improves and it’s better than any 3v2 drill. 3x is fast-paced, competitive, and most importantly fun! 3x is a phenomenal training tool that has improved my stick skills immensely. I can honestly say that since I started playing 3x less than a year ago, I am now better at ground balls, picking off and knocking down passes, carrying the ball in my stick and making good offensive decisions when running transition. 3x is by far the best means to develop Box / Field Hybrid skills. It is also a pure joy to play. 3x is the ultimate ‘pick-up’ game of all ages for lacrosse that teaches creativity and passion. It was the most fun I have had playing lacrosse in a long time. I LOVE 3x lacrosse! 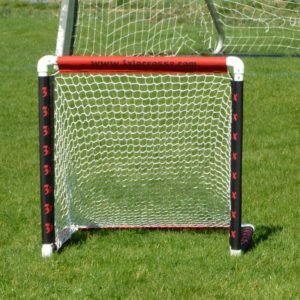 3x’s goals are extremely easy to set up and break down while being very durable. I highly recommend this for extra work for any team. QUICK HIT DESCRIPTION OF 3X!